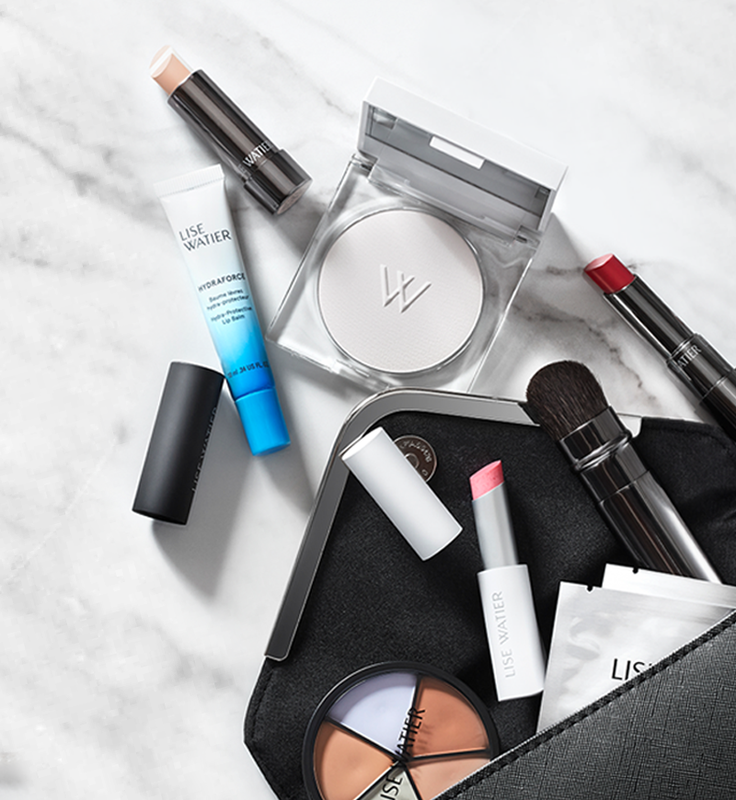 Lise Watier places a lot of importance on ensuring that your shopping experience is as pleasant as possible. For any other concern, please call our Lise Watier E-Commerce Customer Service by email at [email protected] or by telephone at 1-855-855-9792. Our customer service is accessible from 8 a.m. ET to 5 p.m. ET, Monday to Friday. If you purchased your item at a retailer, please return the item to the retailer for a quicker resolution. In the event that the retailer refuses to accept your return, please contact Lise Watier customer service. For all questions or comments, you can communicate with a Lise Watier customer service representative.